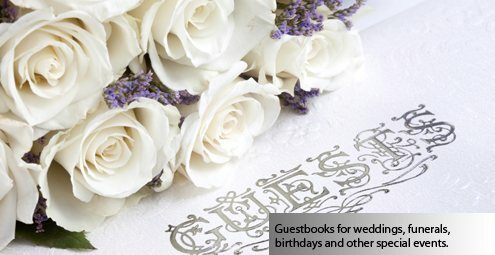 Get a free guestbook for your wedding, sports team, blog, website or special event. You can be up and running within minutes. UltraGuest has been in business since 2003 and millions of people have visited our guestbooks and continue to use our service every day! A guestbook is a place where your visitors can leave comments. It can be used for a special event such as a wedding or to give feedback on your blog or website. 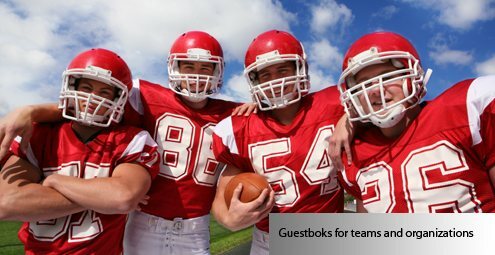 Guestbooks are used by everyone from rock-bands and sport clubs to small communities and clubs.